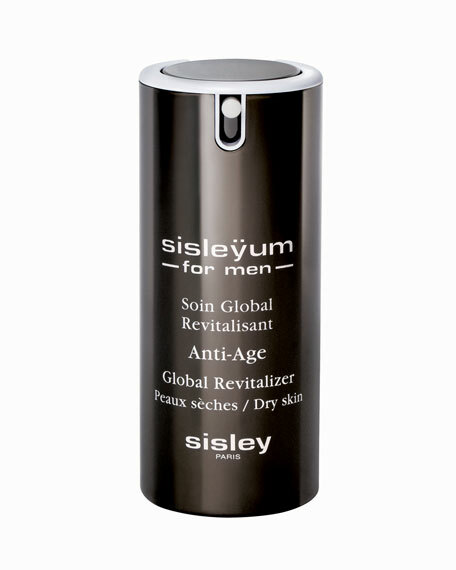 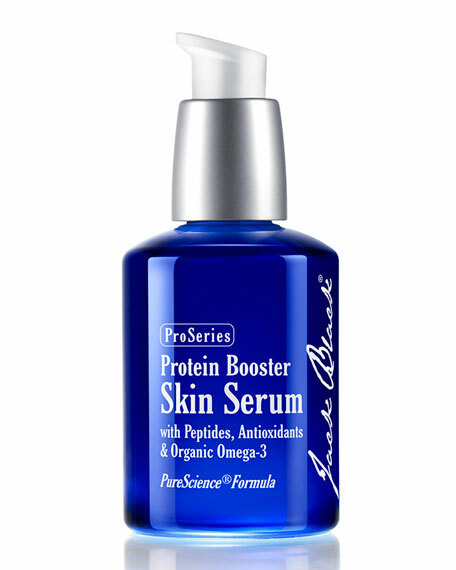 This skin-revitalizing treatment formulated specifically for men visibly reduces all aging signs, while instantly soothing and repairing skin irritation due to razor burn. 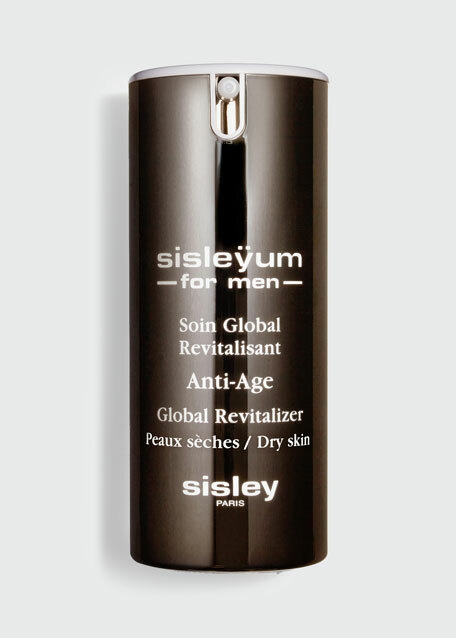 Available in two textures that mattify, hydrate and nourish the skin: a light and fluid gel for normal to combination skin, and a supple and comfortable cream for dry skin. 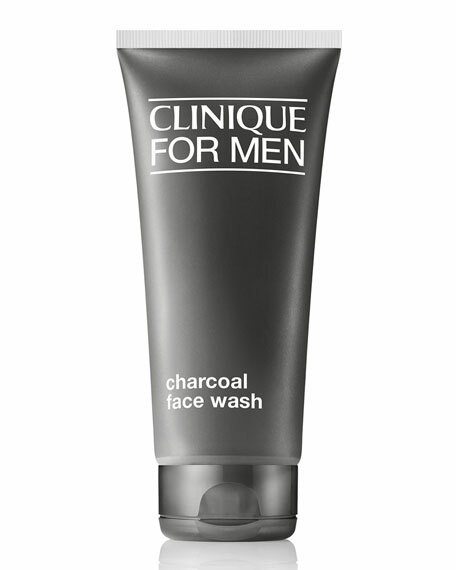 Clinique for Men Charcoal Face Wash, 6.7 oz. 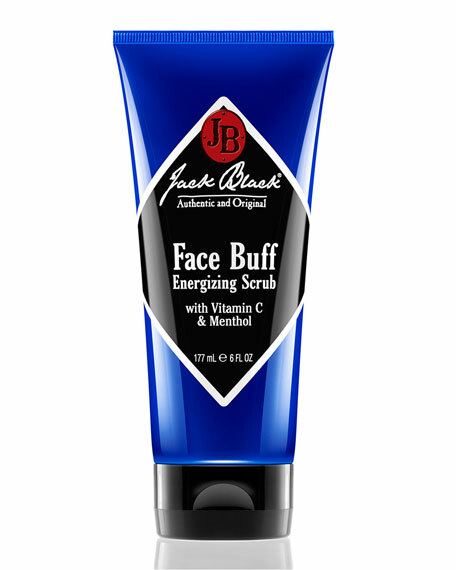 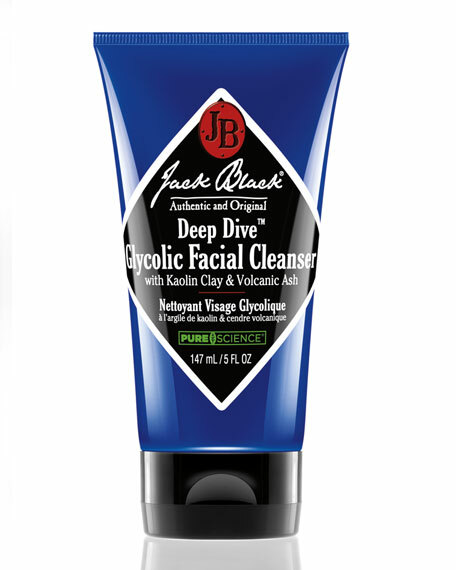 Jack Black Face Buff Energizing Scrub, 6 oz.